Are you having a difficult time getting through to someone you’re in conflict with? You’re not alone. 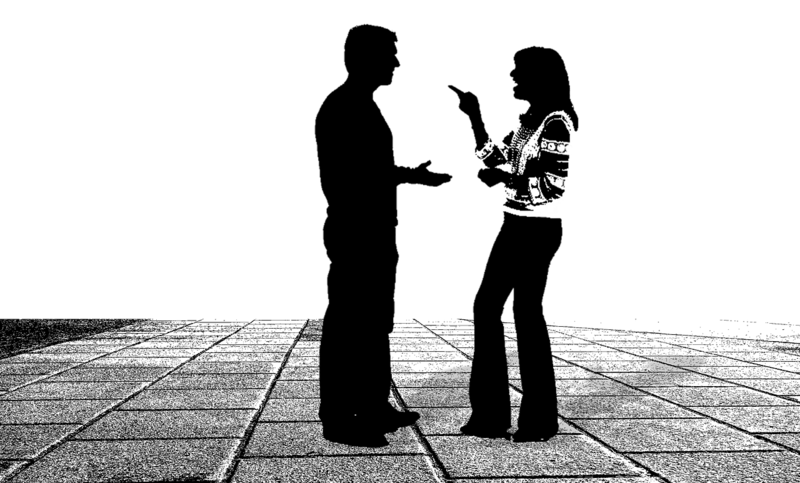 Communication in conflict situations can be very difficult, for several reasons. A successful outcome will depend on two things: how you are and what you say. How you are (centered, supportive, curious, problem-solving) will greatly influence what you say. Know and return to your purpose at difficult moments. Don’t take verbal attacks personally. Help your opponent/partner come back to center. Practice the conversation with a friend before holding the real one. Mentally practice the conversation. See various possibilities and visualize yourself handling them with ease. Envision the outcome you’re hoping for. Conflicts are rarely – or never – fun but they do provide you with the opportunity for a great learning experience. And remember, having a conflict with someone is not the end of the world. On the contrary, a healthy conflict can actually bridge a relationship.